For most brands, corporate logos are protected and revered. A business such as Disney invests substantial energy and budget into making its logotype a consistent expression of its brand essence, and for good reason: especially in the age of Instagram and Snapchat, a logotype is like a totem that instantly tells a story about your brand through repetition across the online and offline worlds. But Google is not like most brands. On a major occasion such as St. Patrick’s Day, you can always count on Google to remix its logo. And Google delivers through its Google Doodles, which re-imagine the Google logo on the brand’s website. On St. Patrick’s Day 2016, the multi-colored Google logo transformed into a dancing shamrock and turned green. By remixing its logo, Google makes its brand culturally relevant. Businesses can make themselves culturally relevant in many ways. One of Google’s most well known approaches is to remix its logo to celebrate cultural diversity around the world. As the Google Doodle archive demonstrates, Google creates different Doodles in different country markets befitting the interests and customs of those countries. On February 29, Google published a Doodle in India that honored classical dancer and choreographer Rukmini Devi on what would have been her 112th birthday. Google refashioned its logo as a flowing ribbon in a nod to Bharata Natyam, a traditional Indian dance form popularized by Devi. Sometimes brands make themselves culturally relevant by making a statement about topical issues. 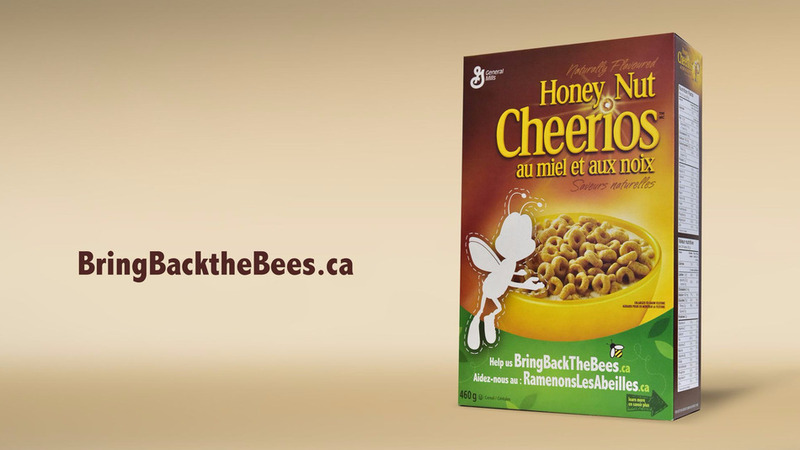 For instance, the Honey Nut Cheerios cereal brand has temporarily dropped its bee mascot from boxes in Canada to draw attention to the declining numbers of bees and other pollinators worldwide. And of course many businesses practice cultural relevancy through their actions. 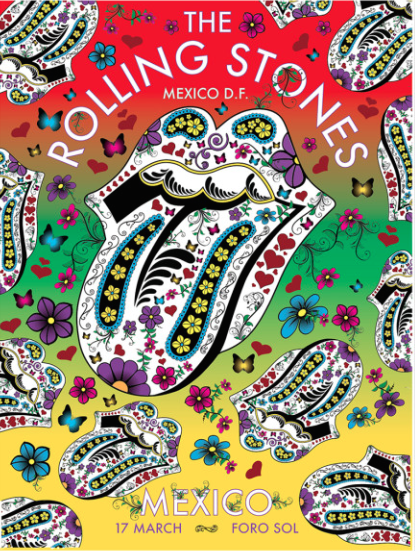 But especially for large brands with high profiles, a logo remix is a powerful way to achieve instant cultural relevance. If you are going to make your brand culturally relevant, it’s important to do your homework. There is a fine line between celebrating multi-culturalism and exploiting different cultures. And it’s not too difficult to find examples of businesses whose attempts to acknowledge different cultures have backfired miserably. Google gets it right through its logo mixes, which invariably strike the correct tone, being playful or reverent depending on the occasion. By making the Google Doodle a recurring practice, Google also makes its logo remixes feel less gimmicky. Google is and secure in its position as the world’s most valuable company. By remixing its logo, Google sends a message: we are part of the world, not the center of it. This entry was posted in Google and tagged Bharata Natyam, David Deal, Google, Google Doodle, Honey Nut Cheerios, Rolling Stones, Rukmini Devi, St. Patrick's Day, Superhype. Bookmark the permalink.